Anyone now of a good online store where I can buy everything from cage to supplies..
All you can order (including cages), shipping only $9.95. Also, Amazon has almost everything you could want, including the kitchen sink it turns out. When it come to suggie safe pouches and such, I think it is best to seek out vendors who have been making these for a while. Those who have a good track record with the community. 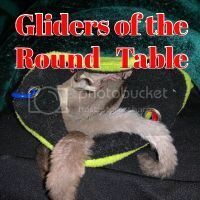 Check out the different categories in Glider Things right here on GliderCENTRAL. Yes, that Amazon shipping is amazing. We ordered a topical roll on that is supposed to be better than Bio-Freeze Friday night when Mary got here. It arrived this morning (Sunday) at about 10 am. Totally agree with all, especially with what Karen recommended. 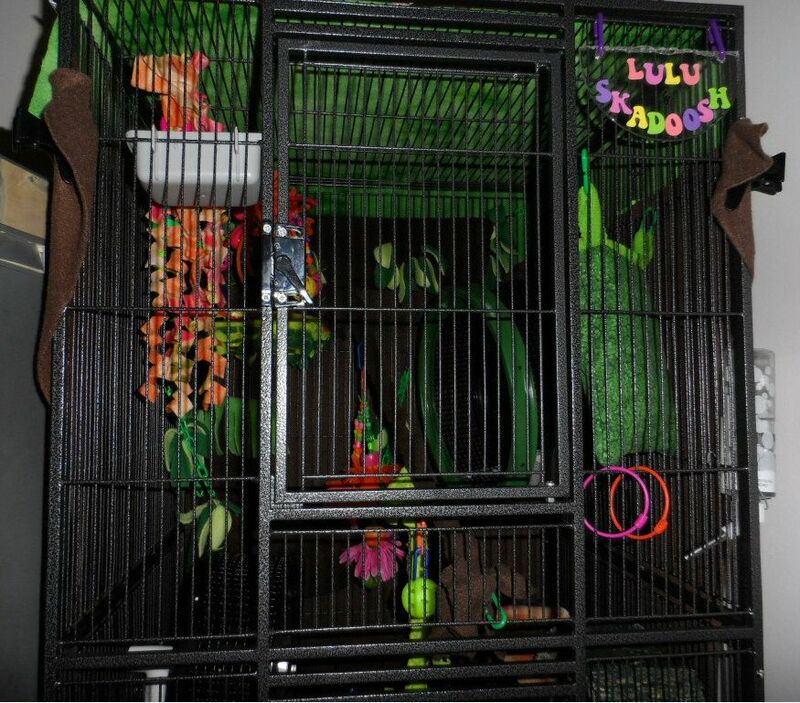 I personally feel looking for items such as cage, Suncoast is a great source, EN and Critter Love also have options, some deals as well, but shipping will be or could be a factor. I personally have ordered cages from EN and most recently Suncoast and have been very happy with both. I personally do not recommend purchasing "starter packages" or "bundles from anyone other than Critter Love if looking for a bundle, because she includes quality wheels and products that are made by her and/or other reputable vendors, not quantity manufactured accessories. As for food dishes/water supply, I recommend local pet store shopping or ordering online if you prefer, but I personally like to go to the stores to examine and compare items. I tried using silos for water and never looked back, and strongly recommend these found in Petco, bird section silo I believe PetSmart may also carry them. For feeding dishes I like the ceramic, heavy bowls or for cage mount the stainless steel and also I've also used these Feed Cup on and off for holding Happy Glider pellet snacks and also used a couple for f/v servings, while using a water silo (as above) for Nectar portions as well as one for water. They're very versatile and help keep contents clean. I'm currently using this again for serving Nectar (CLO). I also have used these plastic hanging kennel crocks in the past, I do like these, they're fairly sturdy, I may switch back to them, in place of the stainless perhaps down the road. I cannot find a link to these anymore, not sure if still can be found in stores but here is a pic in use in the Madagascar cage. I do switch back to these at times, but not recently. Seen in upper left (facing) corner. Last edited by Terry; 02/05/17 04:36 PM.